If you own a car, probably the single most important thing you can do to keep it running in optimal shape is to change the oil on a regular basis. This cannot be stressed enough! 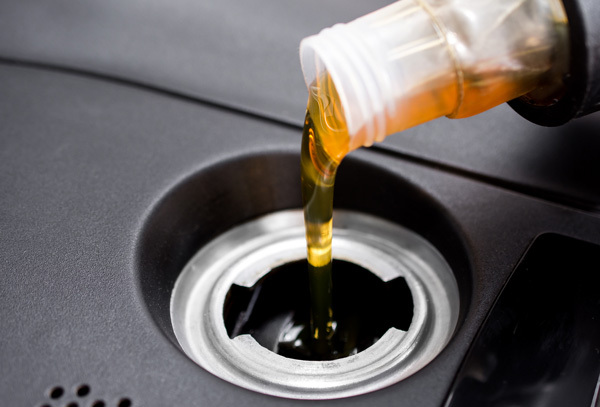 Regular oil changes are essential to the engine life of the car. 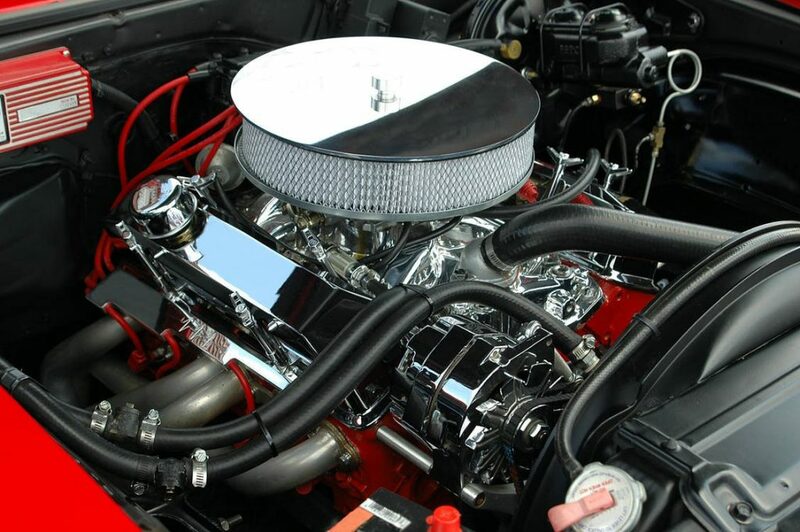 Clean and sufficient amounts of oil will keep your car’s engine from overheating and possibly seizing up. Regular oil changes are inexpensive and easily done in Idaho Falls, so there is little excuse for putting your engine in danger of heat damage due to engine oil degradation. So you know you should change your oil regularly, but do you know why? First and foremost, understanding what oil does for your engine is important. Oil is important for lubricating and cooling engine parts. When your car is not running, the oil in your car is collected in the car’s oil pan. When you turn your ignition on to start the engine, the oil pumps begins to direct the oil moving to all of the parts that utilize it. The car’s crankshaft and bearings need oil to cool them because they spin at high speeds. Oil sprays onto the pistons which helps to control temperatures during combustion and also helps to reduce friction from the pistons movement in the cylinders. Oil also lubricates and cools the valves, valve springs, and the camshaft. As the oil is circulated through the throughout the various parts of the engine, it is transported back to the oil pan, through the oil filter (which cleans the oil of particulates that can damage the precision engine parts) and then it begins to cycle through the engine again, over and over. All of the mentioned moving parts need clean oil to keep them lubricated well as they move rapidly and that movement should not be hindered by dirty, sludge like oil, or by low oil levels. In addition to keeping the parts moving smoothly, oil also acts as a coolant. Engine oil does this by reducing friction between the parts, thus heat that is generated by the friction is kept at low levels. This keeps the engine parts from wearing out quickly and from overheating. So when you are getting an oil change in Idaho Falls, you are protecting your engine on two fronts, from overheating and from seizing. 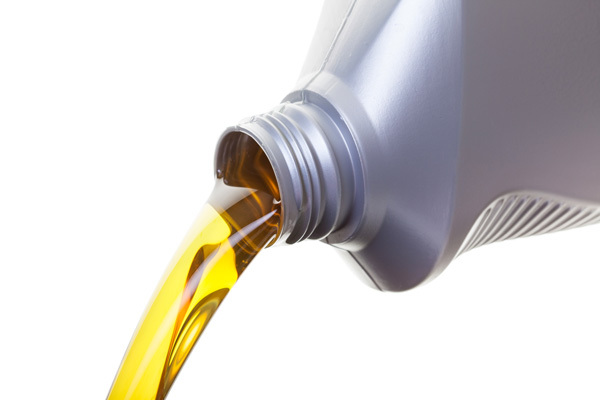 When getting an oil service in Idaho Falls, be sure to use an engine oil appropriate for your car’s engine. Viscosity is important as well. You want an oil that is thick enough to create strong seals and coats the engine parts well to maintain a nice layer of lubrication for the moving parts, but it shouldn’t be so thick that it doesn’t flow well to the moving parts or causes the crankshaft to require more energy to turn, which can reduce fuel efficiency. Your car’s owners manual will tell you which oil is the best for your car and you should follow their recommendations. Another important thing to consider is how often to change your oil. In the past, the general recommendation has been that it should be changed every 3000 miles or every three months, whichever comes first. However, that isn’t a hard and fast rule anymore. Many manufacturers now say you can get an oil change every 5,000 miles for newer models of cars under regular driving conditions. This is reasonable for commuting to and from work, running errands around town, and other everyday driving. If you are driving long distances, in a lot of stop and go traffic, towing heavy items like campers or trailers, etc. Then you may decide that it’s a good idea to keep up with the 3,000 mile oil changes in Idaho Falls. Again, always refer to your car’s owners manual. Now that you know WHY it’s important to get regular oil changes in Idaho Falls, get ready for some words of warning about what can happen if you don’t! Engine oil, if not changed regularly, starts to thicken from engine particles (metal pieces from the engines moving parts), and from carbon and varnishing it can pick up while being cycled through the engine. It acts less like a liquid and turns into a sludge. This sludge does not lubricate the moving parts, and it does not lessen the heat in the engine, in fact it contributes to the engine heating up. Because sludge is a very poor engine lubricant, the engine must work harder to run the car which will use more fuel, so dirty and degraded engine oil will cause your car to lose efficiency. Eventually the corrosive properties of dirty oil or sludge will fail to cool the moving parts, and the pistons can get superheated and then actually weld themselves inside of the cylinder. This is known as “seizing”. The engine will not run again without being rebuilt. Also, when the engine parts get too hot, they can warp and stop functioning and this is a form of engine overheating. Again, this will result in the engine needing a complete rebuild or a replacement. These problem can be avoided by getting your car oil changes in Idaho Falls at regular intervals. 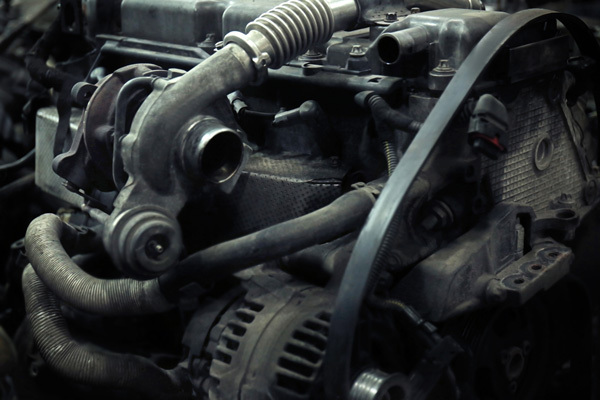 Unfortunately, if an engine has overheated and/or seized, there is no quick or inexpensive fix. If you choose to have an engine rebuilt, all of the engine’s moving parts will have to be replaced, the cylinders will have to be rebored and the engine will need new pistons, among other parts. Then you factor in labor costs, and the cost of rebuilding an engine is quite high. On average the cost of rebuilding an engine for a car will be about 10-20% of the cost of a new car, which can be about $2000-$4000, according to carcare.org. 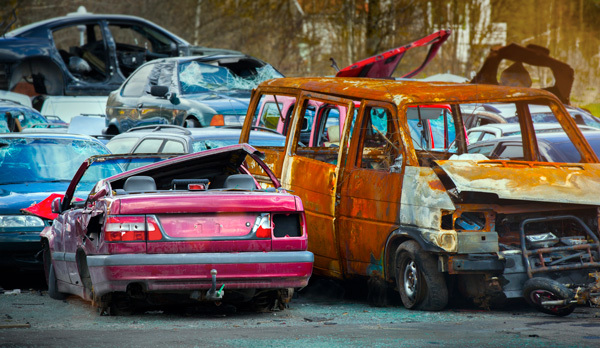 If you have a newer car and can afford the engine rebuild, that may be a wise decision. A new engine can be purchased for an even higher price. Again, you must consider the cost of the car, how much is owed (if any) and how much you can afford. If an engine is seized or overheated and the car is worth less than the cost of replacing the engine then it’s a painful lesson. 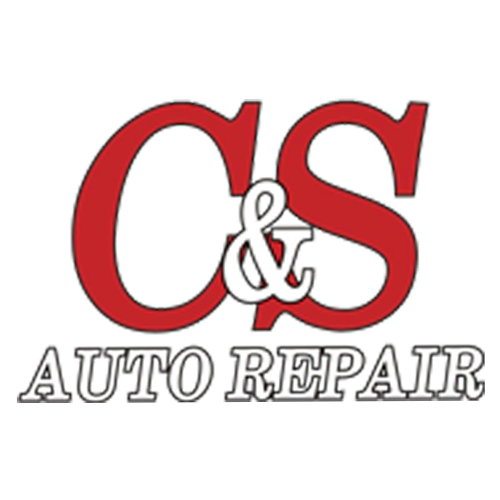 The best takeaway from all of this is that the best thing you can do for a car in Idaho Falls is to schedule or perform regular oil changes and filter changes. Do it for you, do it for your car!